Every brick is the history itself. Vast collection to match your style. 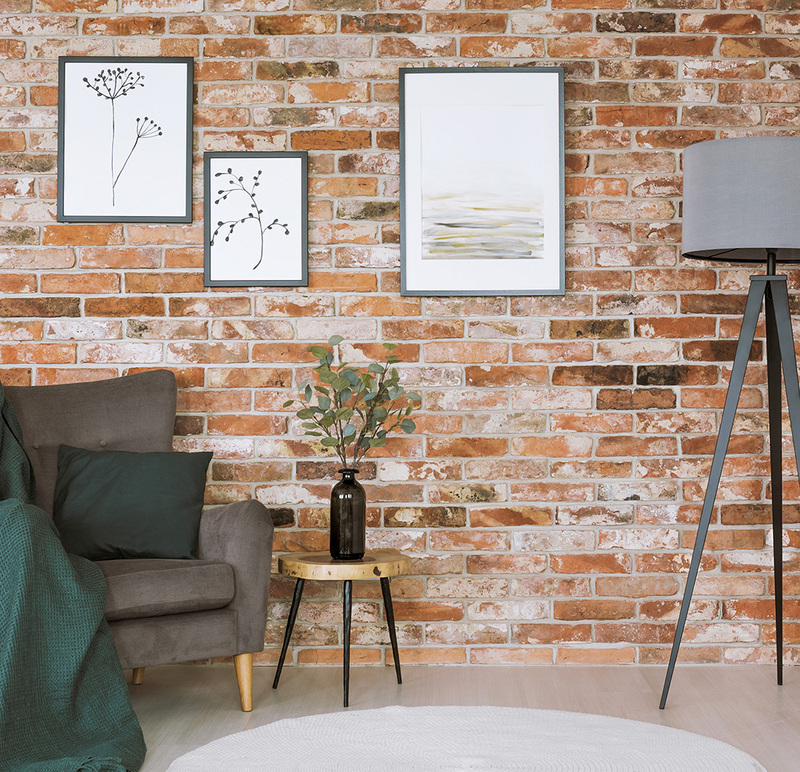 New bricks and tiles are manufactured by brickyard in way that gives them an old and unique look. Thanks to advanced production techniques our products meet all building standards and at the same time they do not lose their aesthetic look. Tiles are made from special pro-environment cement mixture. They are stylised to look like old bricks. They are characterised by low level of absorbing ability and resistance to high and low temperatures. Aviliable in wide variety of colours. Tiles are made from special pro-environment cement mixture. They are stylized to look like old bricks. They are characterized by low level of absorbing ability and resistance to high and low temperatures. Available in wide variety of colours. 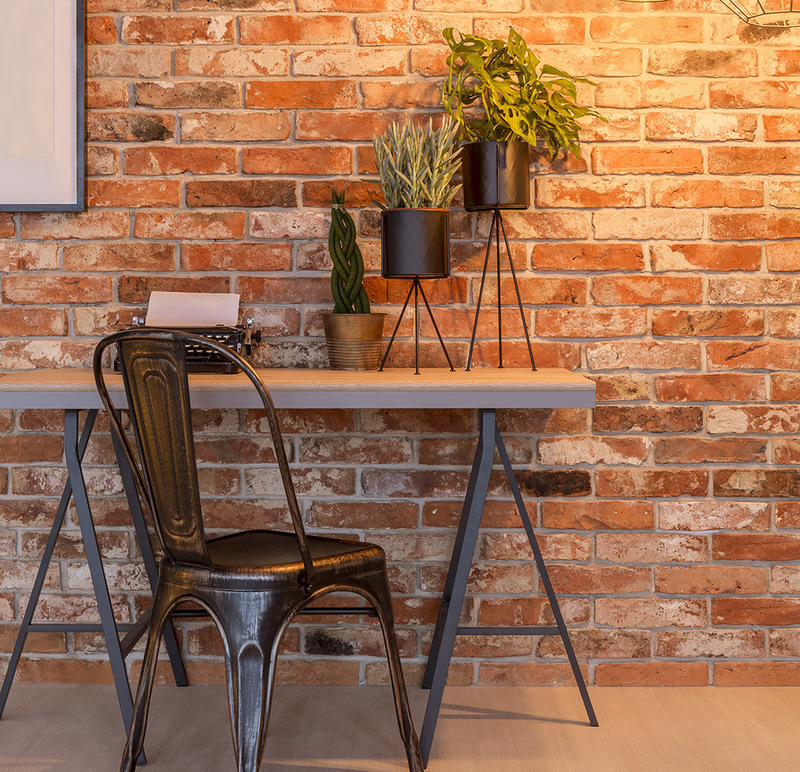 Indoor or out, brick paving makes an attractive, hard-wearing alternative to traditional flooring materials. 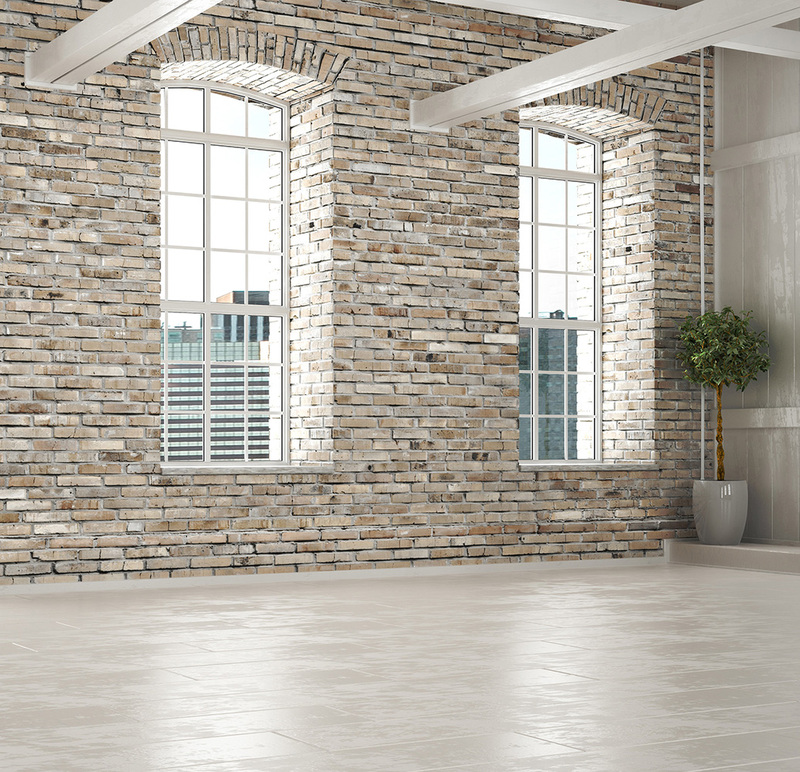 Laid in an interlocking bond for strength and visual impact our paving brick tiles create a durable surface ideal for garden paths as well as making a striking statement indoors, such as entrance hall or kitchens. 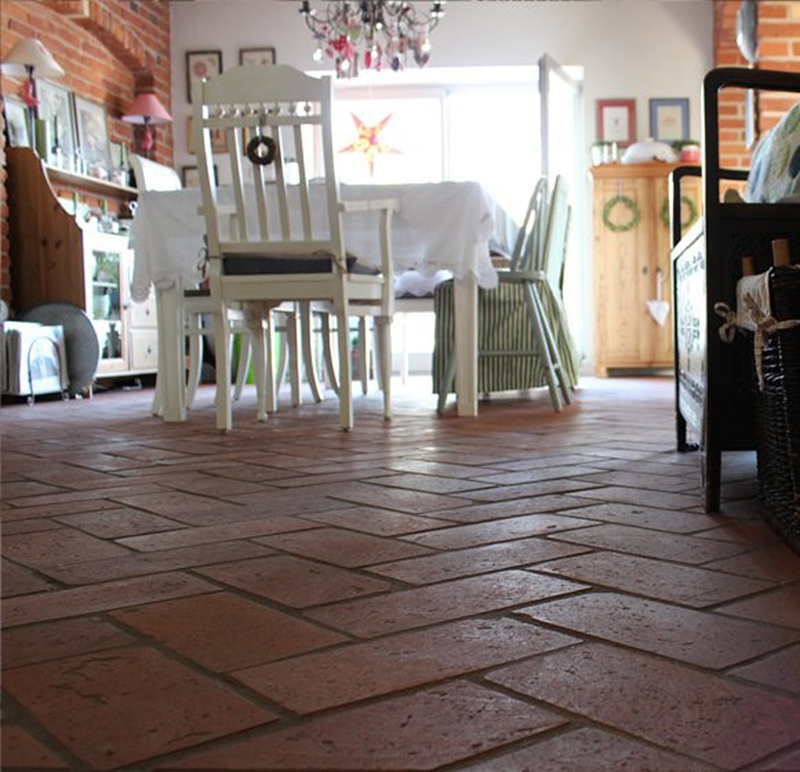 We can produce all kind floor for reclaimed brick, manufactured and replica as well. In our assortment we have all kind of profile.